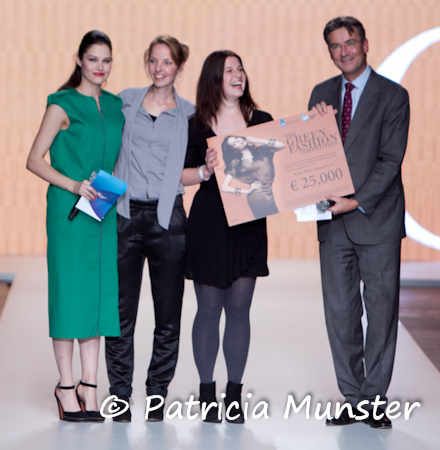 Studio Jux wins the Green Fashion Competition. 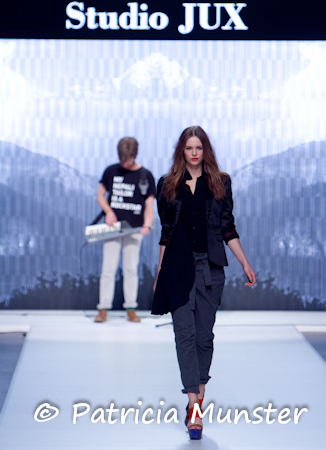 Jitske Lundgren, the designer and Carlien Helmink, the manager founded Studio Jux, a brand all about sustainable fashion. More info follows but first a photo review.